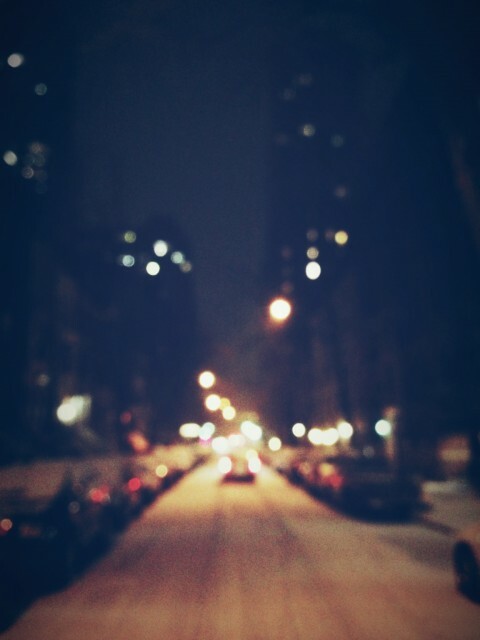 The sound of the city becomes crisp and soft when snow falls on its streets. Movement is cautious…steps are more deliberate and taxis are more considerate. Despite our schedules, we are forced to move at a slower, more natural pace.